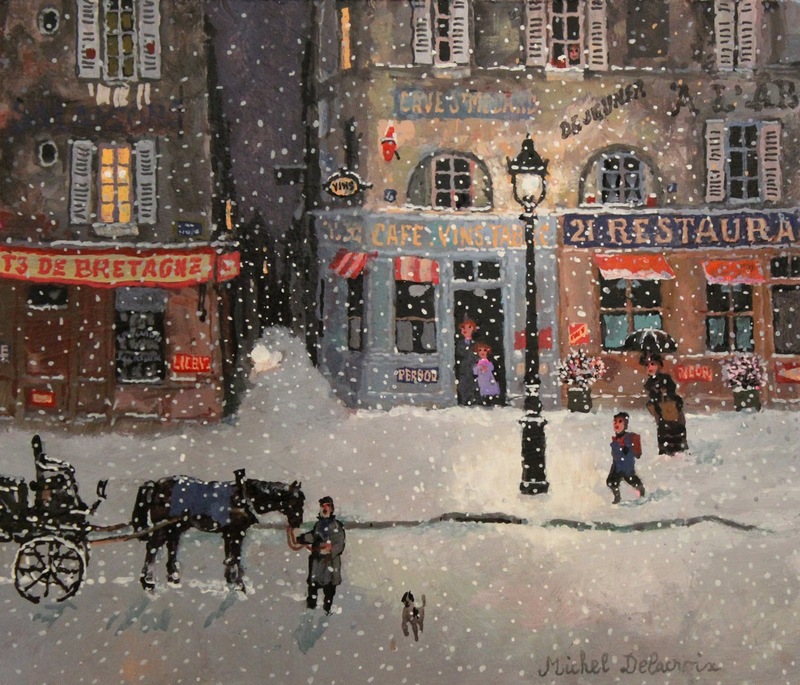 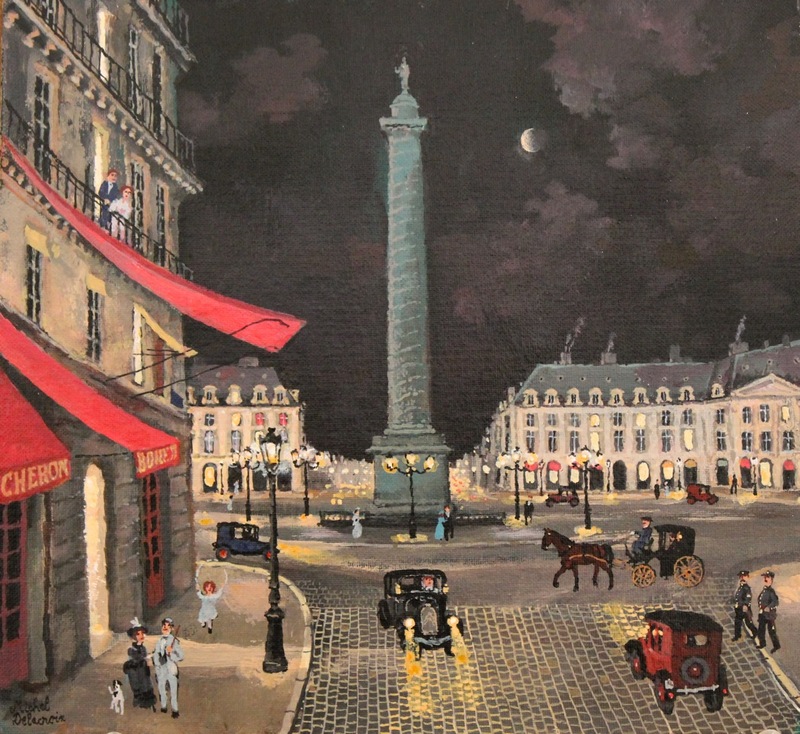 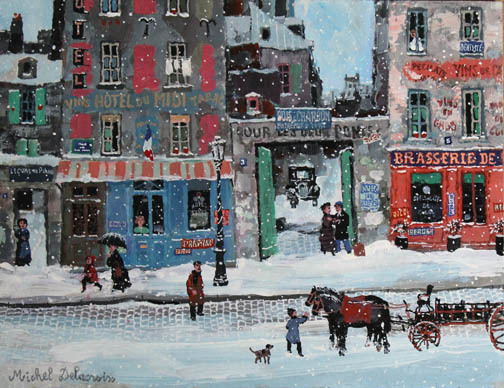 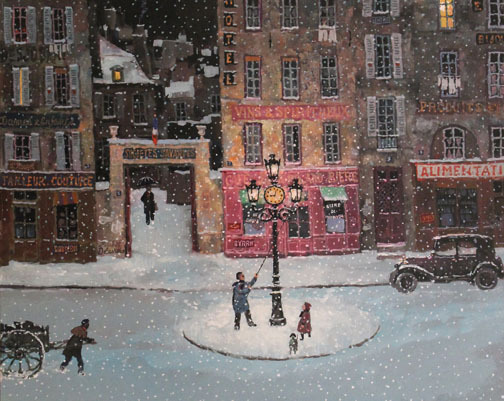 Michel Delacroix was born in 1933 on the Left Bank, in the 14th Arrondissement of Paris. 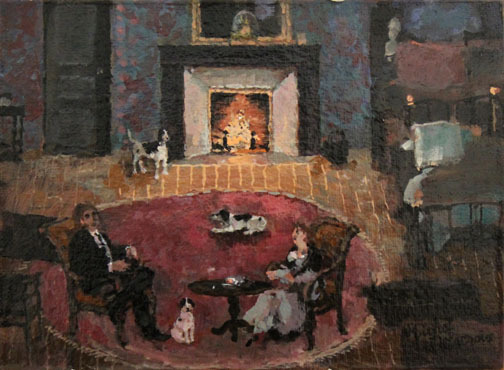 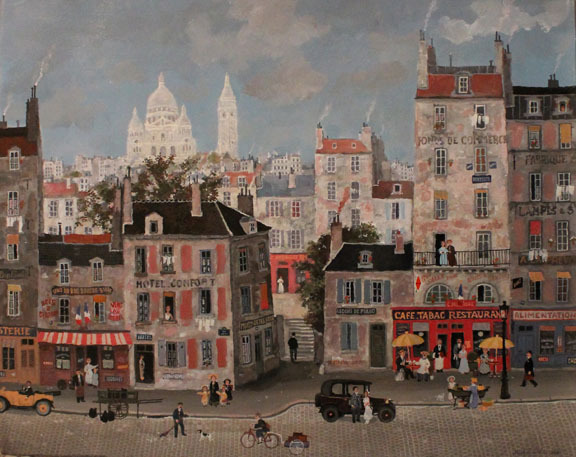 He started painting at the early age of seven just as the German Occupation of Paris began. 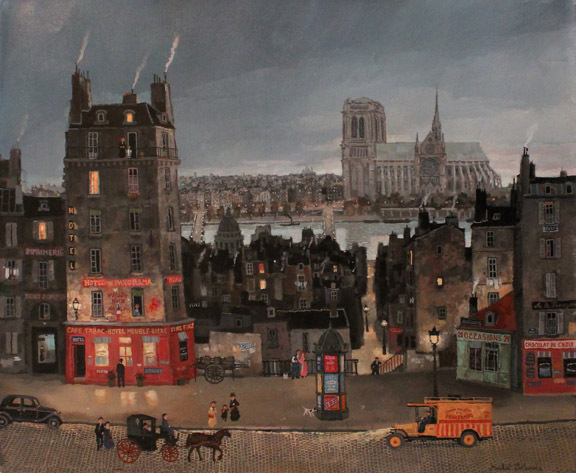 Paris as it was during the Occupation is the Paris that appears in his paintings even today; there was a virtual absence of automobiles and streetlights, the city was quiet and isolated. 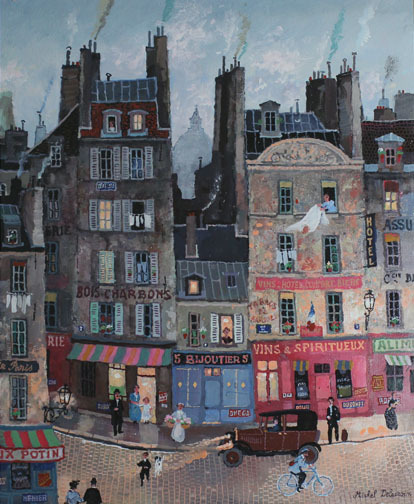 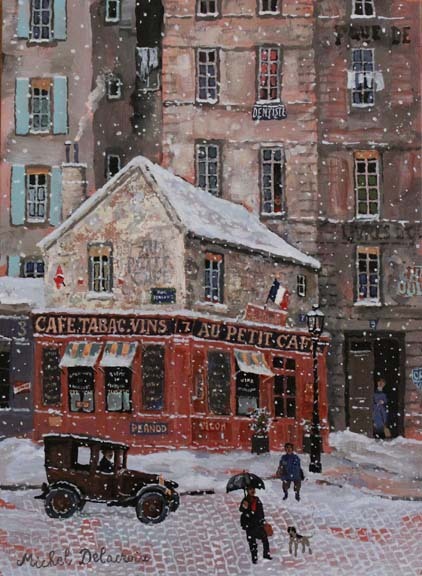 His city-scapes display a simpler Paris of the past, of his boyhood rather than the urban metropolis of today. 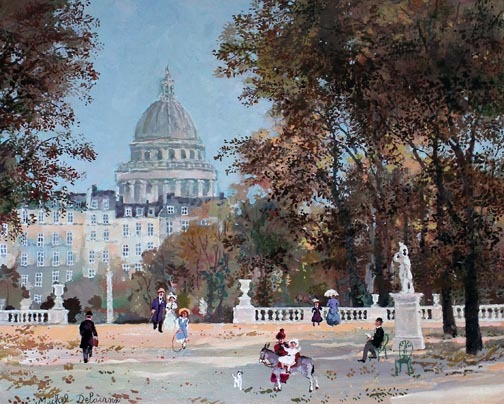 Delacroix was educated at the École des Beaux-Arts in Paris and spent years experimenting with several different painting styles until, at the age of 35, he began producing works in the Naïf tradition, his characteristic style. 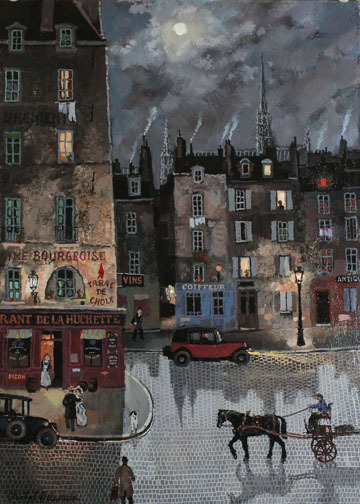 Throughout the course of his career, Delacroix has been honored with numerous awards including the Grand Prix des Amateurs d’Art, Paris (1973), the Grand Prix de la Cote d’Azur, Cannes (1976) and the Premier Prix de Sept Collines, Rome (1976). 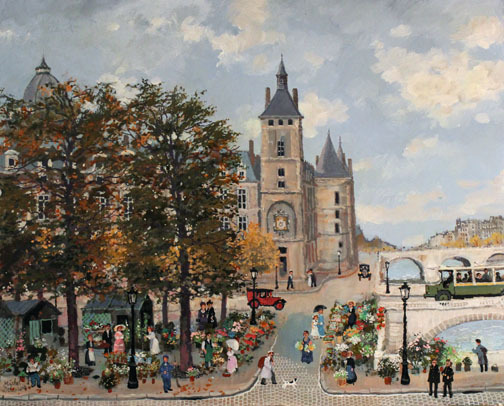 His work can be found in several public and private collections including the Fonds National d’Art Contemporain in Paris and the Musée International d’Art Naïf. 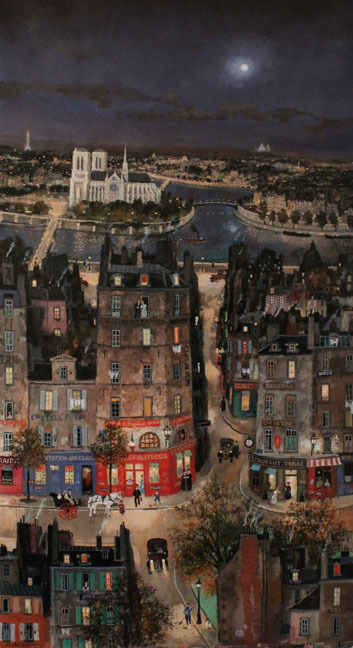 Delacroix’s paintings have been featured in over 300 solo exhibitions in the United States alone. 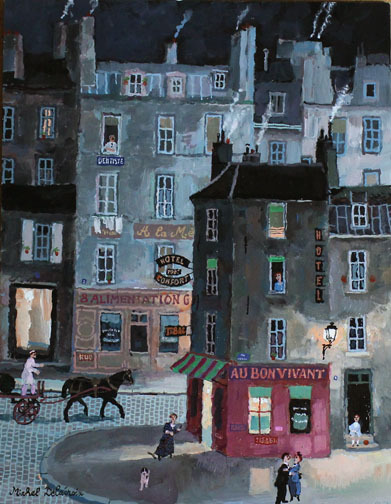 He continues to exhibit abroad in Europe and Japan. 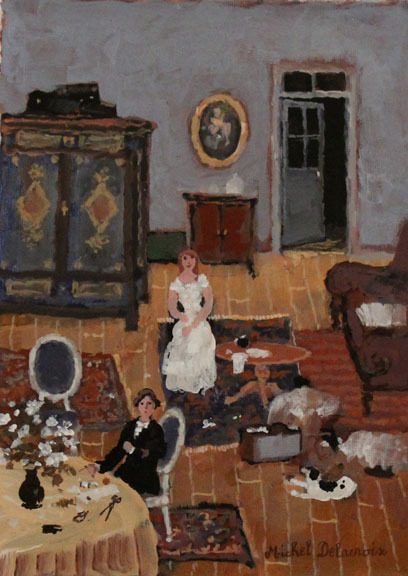 In his early eighties, Delacroix is still producing new, original paintings for his solo exhibitions worldwide.